Michael has supported the new Digital Sunset Challenge today, saying that children should “learn to switch off sometimes”. The Digital Sunset Challenge was created by two local mums, Anna Firth and Linden Kemkaran, who want to encourage children to turn off their electronic devices at night and practice good digital habits. Recent research by the Children’s Commissioner suggests that a growing number of under 13’s are using social media with 3 in 4 children aged 10-12 having their own accounts. However, many parents struggle to divert their children’s attention away from the online world and back into the real world. 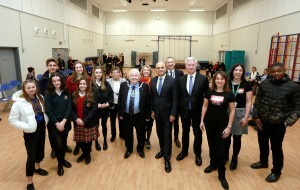 The county-wide Challenge was launched today with the Sevenoaks MP and the Secretary of State for Housing, Communities and Local Government, Sajid Javid MP, at Sevenoaks Primary School. 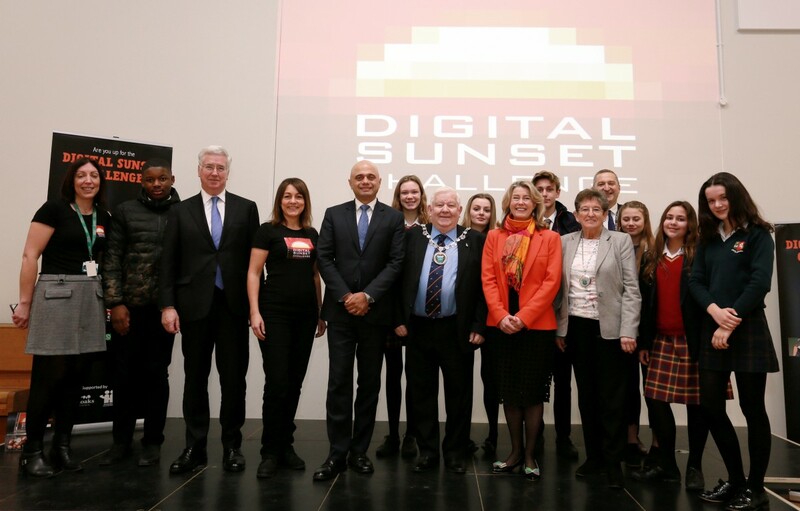 Michael joined local campaigners in calling on the Government to make the Digital Sunset Challenge a regular part of the transition PSHE for year 6 primary aged children by the end of the parliament.